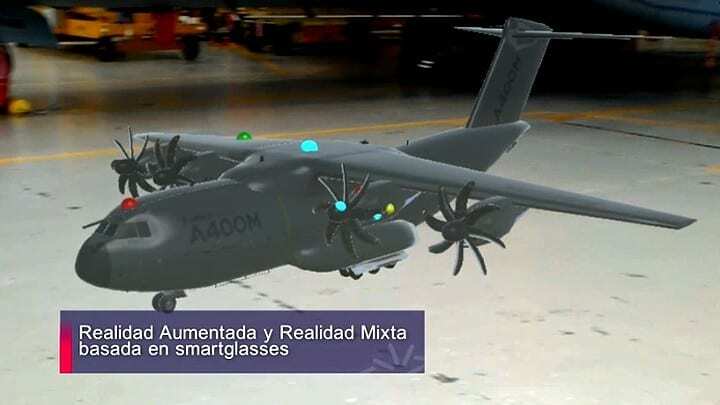 The project’s objective was to improve the information visualization systems of planned operations and defects in the area of production and maintenance of the A400M aircraft. 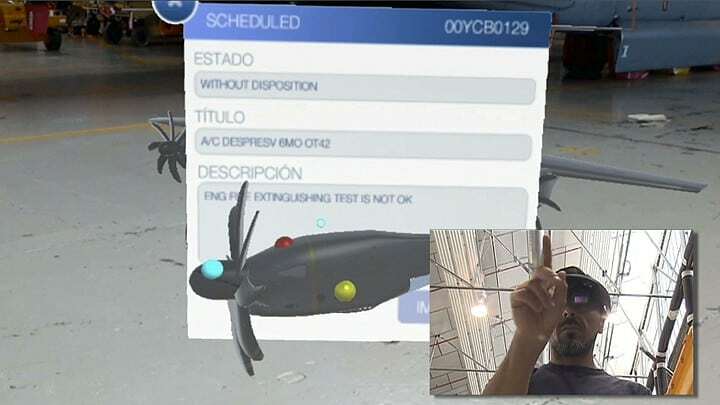 Different applications in the context of the project have been developed specifically for Tablet, Microsoft Hololens augmented reality glasses, and virtual reality HTC VIVE glasses. 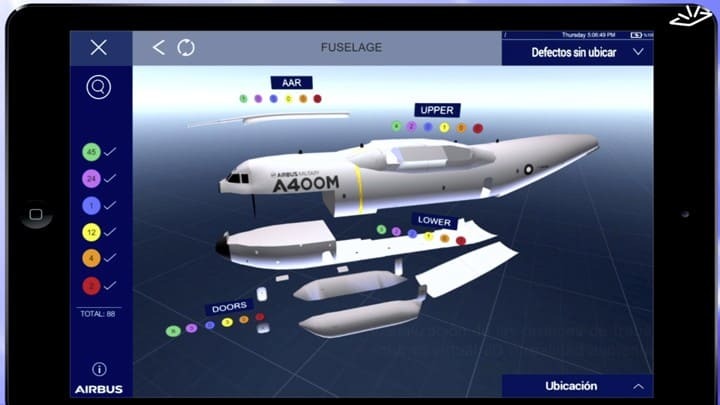 Using this equipment, technicians can manipulate a digital model of the aircraft and access different sections in order to explore work orders and their status. 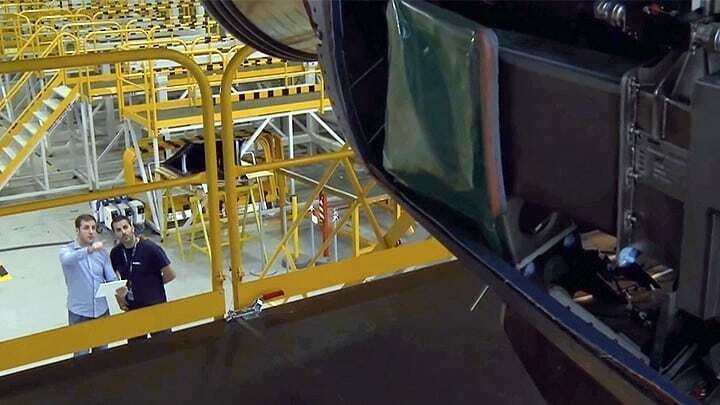 They can also incorporate detected defects and incidents. The new visualization systems implemented have greatly improved efficiency in decision-making tasks, the allocation of staff and the resolution of open incidents.